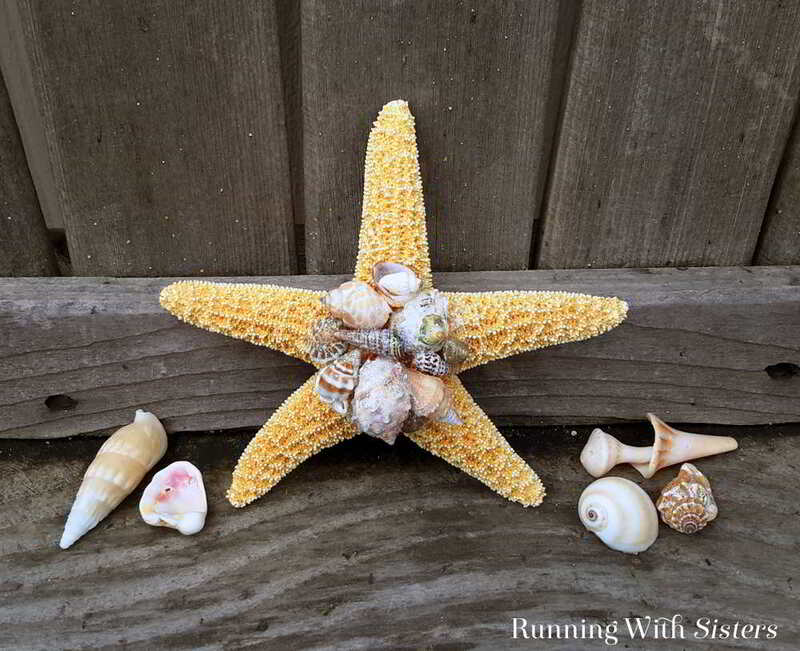 Here’s a simple shell craft we hope you’ll love as much as we do. 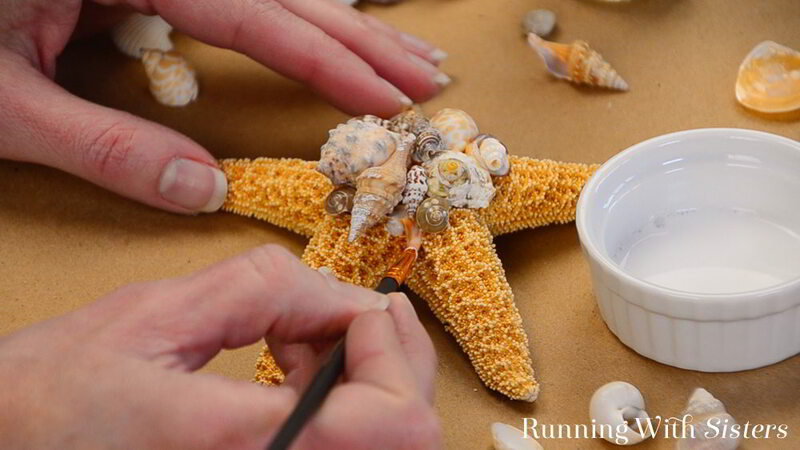 A Shell Embellished Starfish! 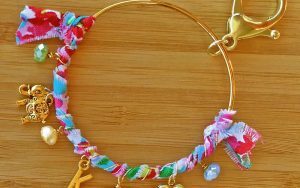 This shell craft is super easy and would be lots of fun to do with a group – maybe for a girl’s night. Just set out lots of shells and let everyone get creative. 1. 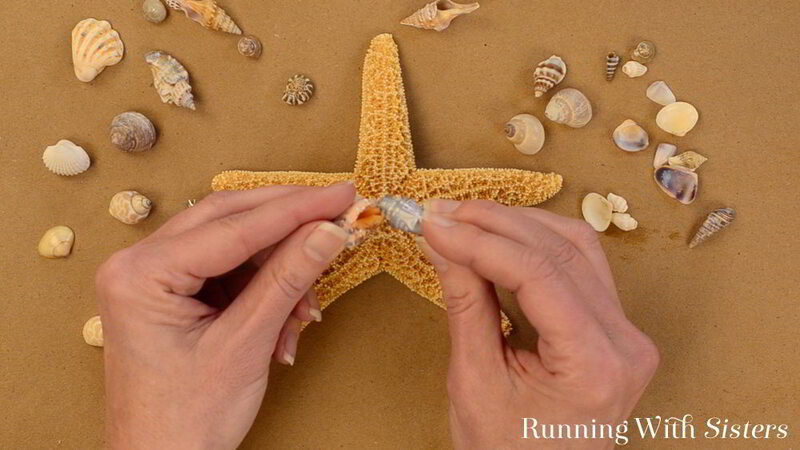 Start by gluing the largest shells together in a cluster on the center of the starfish. 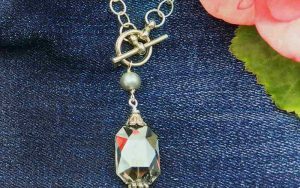 The glue is viscous and sets up pretty quickly, but you may have to hold the shells in place for a minute or two. 2. Next, tuck smaller shells into the spaces between the clustered shells. 3. 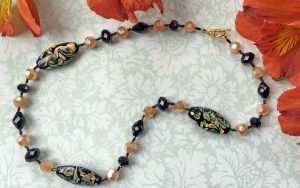 Finally, take the smallest shells and tuck them into any small spaces around and on top of the shells. 4. To add glitter, water down the tacky glue. 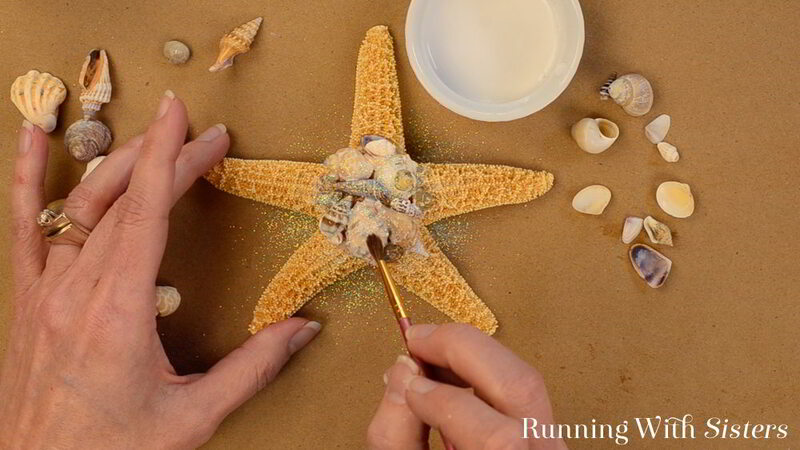 Paint the watery glue into the nooks and crannies between the shells. 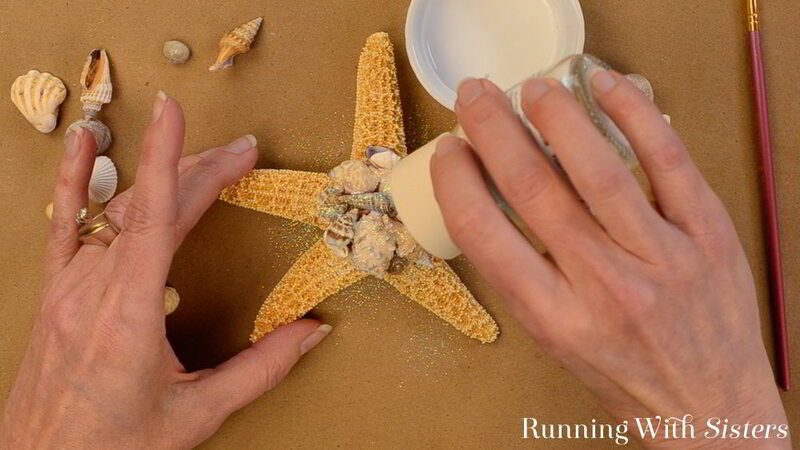 The idea is to have the glitter look like sand that has been blown into the spaces between the shells. 5. 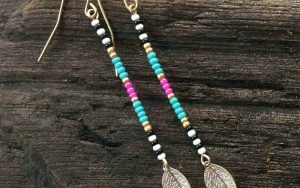 Dust the wet glue with iridescent glitter. 6. Dry brush the shells to remove glitter from the tops of them. 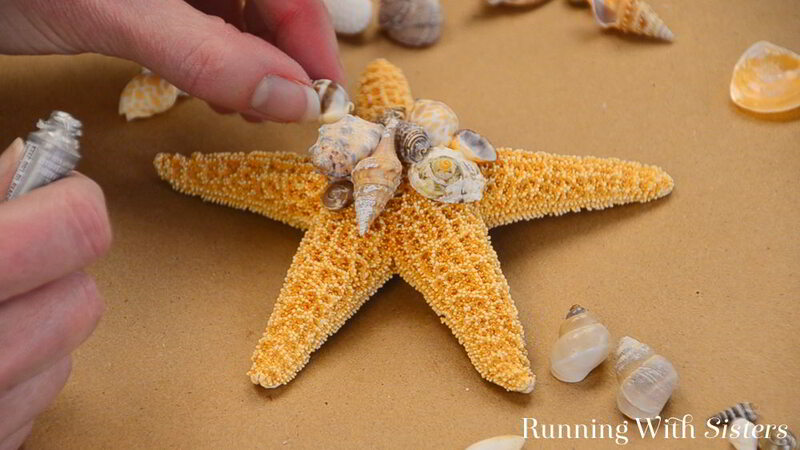 This Shell Embellished Starfish would look sweet hanging on a door. Attach a ribbon and tie the top in a bow. 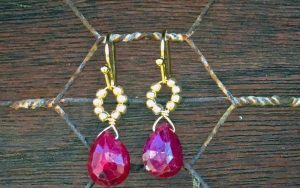 Use it to embellish a keepsake box or just set it on a table. 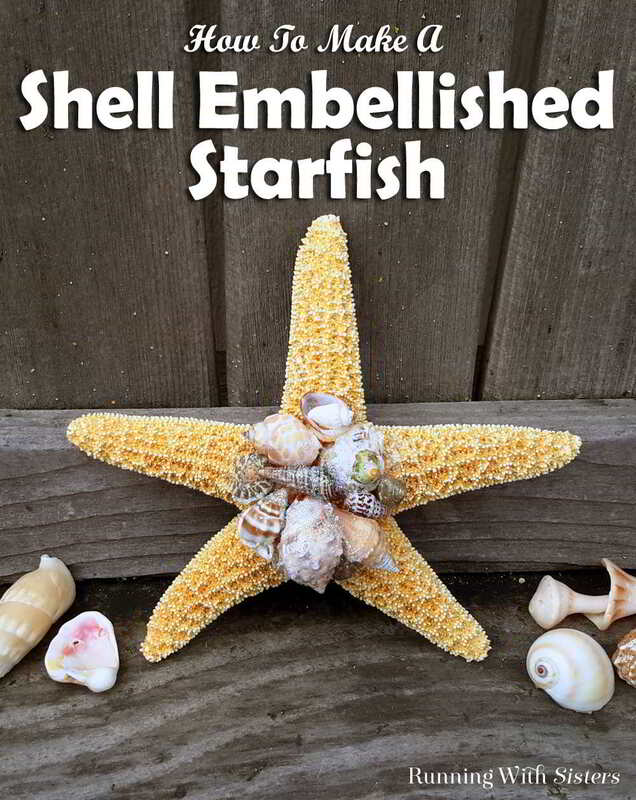 What would you do with your Shell Embellished Starfish? We’d love to hear your ideas! Leave us a comment below!